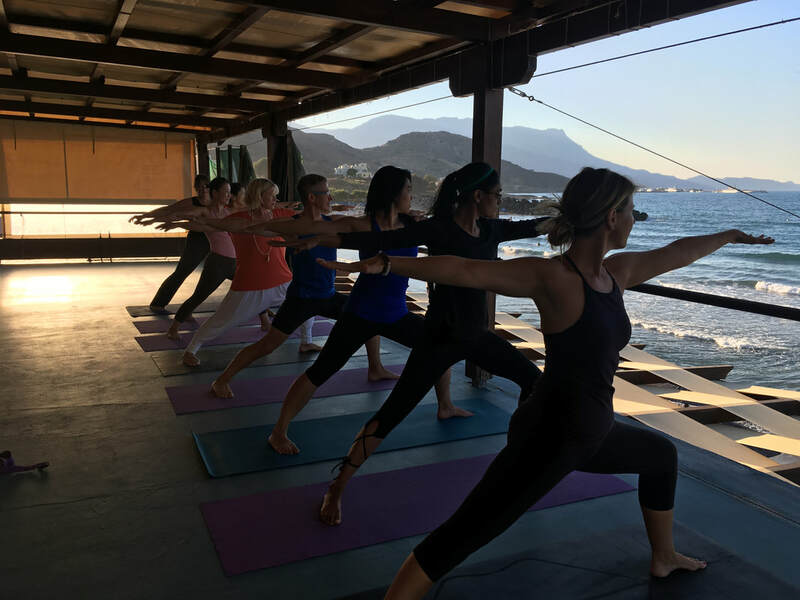 SPRING REBOOT - ONE DAY RETREAT - MAY 11, 2019 - CLICK HERE! INTERESTED IN CREATING A CUSTOM RETREAT EXPERIENCE FOR YOUR GROUP? The Santosha Life is dedicated to providing authentic, welcoming, and transformational experiences for people with a desire to connect back to themselves. A space to cultivate your own unique brand of Santosha. 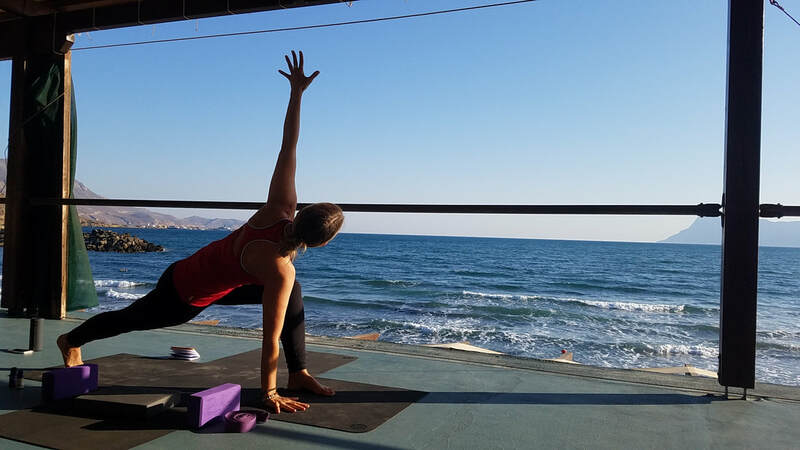 Retreat Insider offers international yoga retreats. Santosha Warrior offers one day wellness retreats in the Toronto area. Movement & Meditation offers customized mindfulness workshops in the Toronto area. Santosha Style offers high vibration beaded bracelets. Feel free to contact me with any questions. Questions or comments? please connect below.